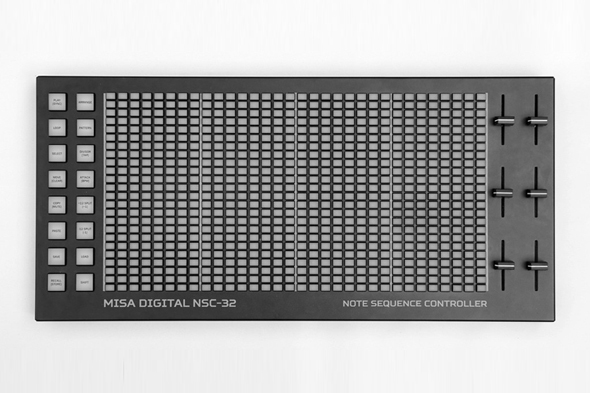 The nsc-32 offers a new spin on live sequencing via MIDI. These days your MIDI controller isn’t worth jack if it doesn’t feature some kind of intuitive representation of the action taking place in your DAW of choice. Novation were one of the first to seize upon this bold step forward in the interface market when they unveiled the Launchpad back in 2009, and Ableton’s own Push wasn’t far behind. Considering Live is largely the industry standard for performance software in the field, the backlit grid format made a huge difference to the way clips and patterns could be triggered both in the studio and on the stage. Long-term favourites such as the Akai APC range have since expanded to embrace this format, while the Tenori-On in some ways prefigured this more visually responsive approach to the electronic music process. Australian manufacturer Misa have now entered the fray with a new controller that embraces this grid system in a more detailed fashion and fuses it with the age old tradition of the step sequencer. The nsc-32 has an expansive surface 24 panels deep and 32 panels wide, aimed at opening up any sequenced pattern in greater detail to be able to edit accurately on the fly. The controller can run up to six patterns simultaneously, as well as hosting a multitude of functions such as copying and moving notes to encourage dynamic changes in the sequencing of sounds without any tedious mouse clicking. 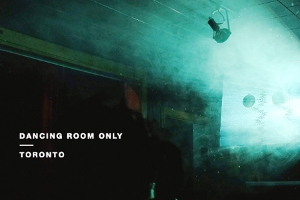 Previously, the boutique Sydney-based operation had been found making the Kitara and Tri-bass interfaces, both shaped like guitars for a different kind of MIDI interaction. This newer design should find favour with a wider range of more electronically minded machine heads, however the diminutive nature of the manufacturer means you’ll be looking to part with $1,299 USD for this unique bit of kit. Watch the video below for a demonstration of the nsc-32 in action (albeit with music a little outside of the Juno Plus remit). The Misa nsc-32 is available to order now from the official Misa website.